What’s Happening? There’s a LOT going on! “Nature’s Repose” features the work of NHAA artists Judy Schubert and Lorwen ‘Connie’ Nagle. 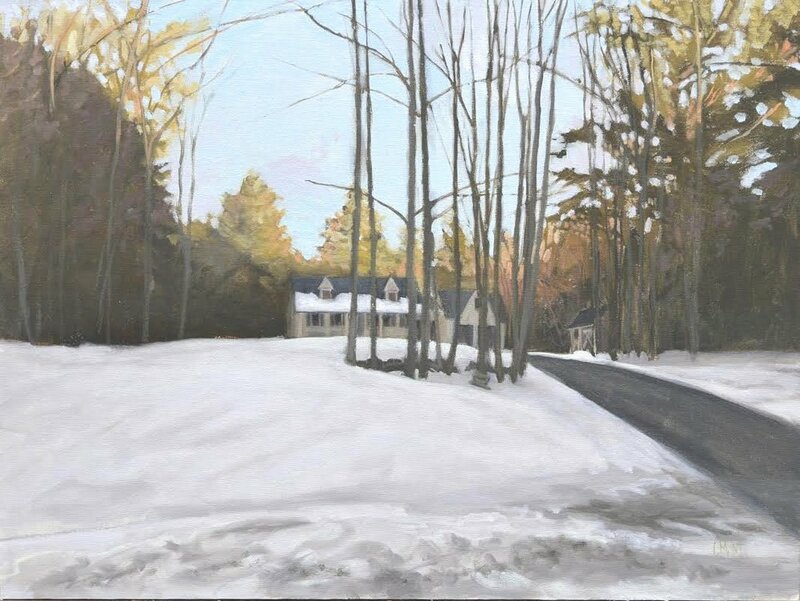 The theme of the show is “Beyond First Glance,” and features the works of pastel artist Chris Reid and photographer Dan Soucy. Want to see our complete calendar? Get Involved - We have a lot to offer, and so do you! Whether you’re here for camaraderie, education, to sell your work, or just plain fun! Go to membership tab for more information. We’re looking for additional board members. Do you have skills that you can share? Contact the Gallery for more information.